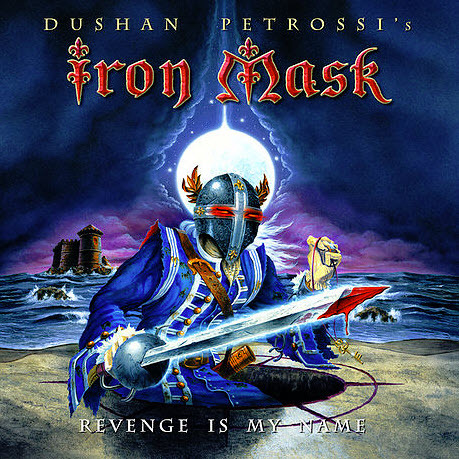 The Belgian melodic power metal band Iron Mask is currently more active than ever before: after re-releasing their 2010 album ‘Shadow Of The Red Baron’ and afterwards touring Europe with Luca Turilli’s Rhapsody in January 2016, the group around band leader Dushan Petrossi didn’t waste any time and directly started the pre-production phase for their new album. The following months were used to record all instruments as well as vocals. 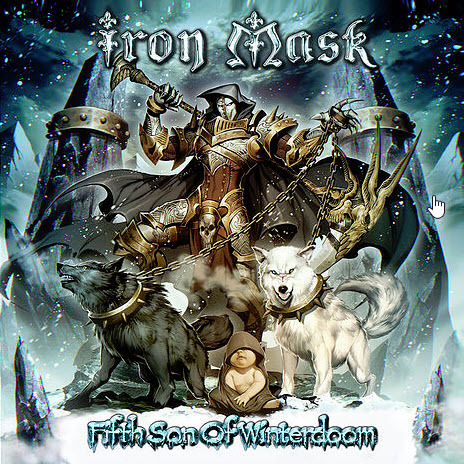 Speaking of vocals: Diego Valdez (Helker) was introduced as new voice of Iron Mask. The result of this new collaboration is here now: ‘Diabolica’ marks the band’s sixth album release and once again guitarist/mastermind Dushan Petrossi was responsible for the entire songwriting. This 77-minutes behemoth of an album combines neoclassical-inspired metal with an epic touch, reminiscent of Dio longtracks from the 80’s. Valdez shines throughout the entire record and proves to be the perfect choice for the vocal spot, bringing the 12 great new songs to life. 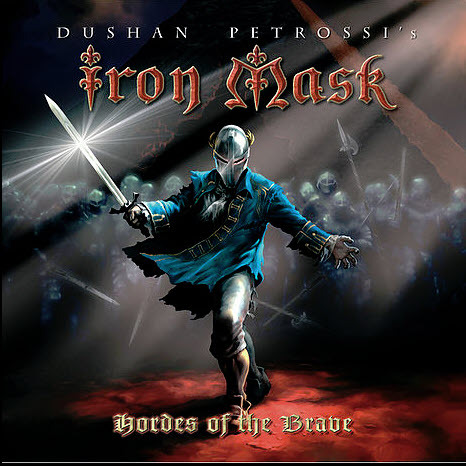 Iron Mask has never been more epic and powerful than on ‘Diabolica’. A look at the track list provides an interesting fact. ”I choose some historical figures, like Oliver Twist, Galileo and Doctor Faust, to create a story background for the music I had composed. But there’s no overall concept really,“ speaks Petrossi. 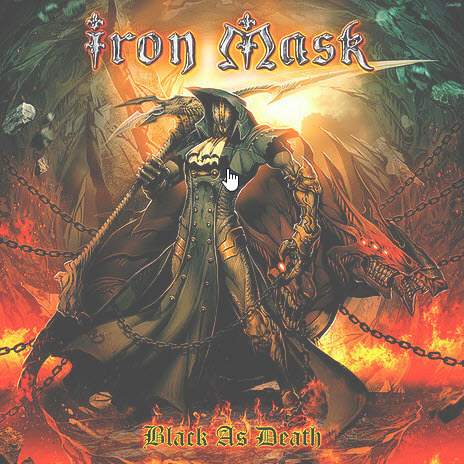 After Iron Mask was founded as a project, things changed after the release of their debut ‘Revenge Is My Name’. It was a different kind of approach already for the band’s second release ‘Hordes Of The Brave’, which was followed by quite some live gigs. 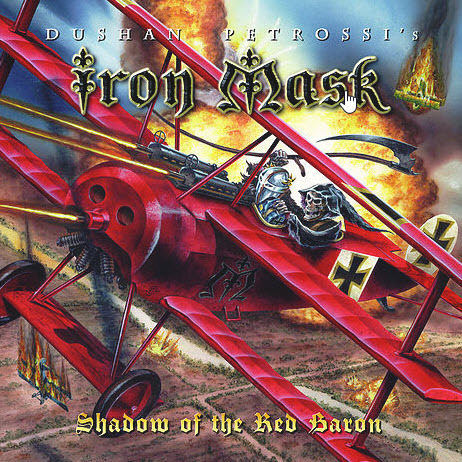 The third album ‘Shadow Of The Red Baron’ was issued in early 2010. So after signing with AFM Records, already in November 2011 ‘Black As Death’ was released. Exactly two years after, the band followed up with ‘Fifth Son Of Winterdoom’. Subsequently, Petrossi became busy again with his other (also AFM-signed) band Magic Kingdom. 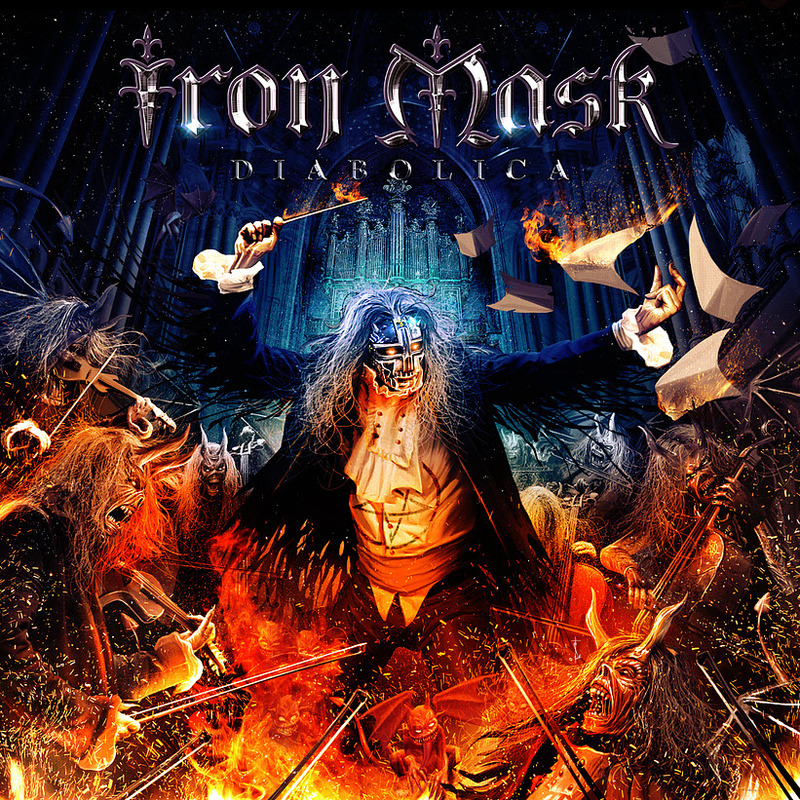 Now the grandiose ‘Diabolica’, an album which Petrossi was working on since two years, is Iron Mask’s newest and impressive proof of work.